I just returned from a week’s vacation that culminated with my participating in the Trans Tahoe Relay swim across Lake Tahoe. This is my 16th year making the 12-mile swim. As I swam, I was awestruck by how blue the water was. With a cloudless sky above, the sun was shining rays of light all around me. It was a breathtaking sight. I also found myself reflecting on how tragedy can strike at any time, as it did recently in Branson, Missouri. 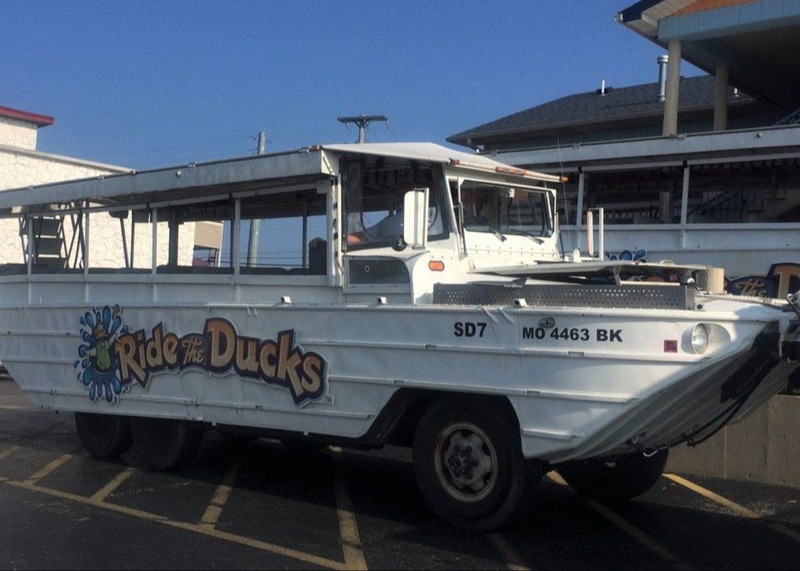 17 people died when an amphibious duck boat sank in a sudden, severe thunderstorm on July 18th. They were enjoying their vacation, just as I was. How prepared were they for what would happen to their families in the event of their death? How prepared am I? What about you? Do you have a plan for your estate before tragedy strikes? Frequently, I have clients come to me with an estate plan drafted in beautiful binders (this also applies to business succession planning, a topic for another day). I make sure they know that’s a great start, because drafting a plan is the first step. After I congratulate them on having a written plan, I sometimes have to criticize them about the dust that has settled on the binder. Ideas are not enough. You must execute the necessary estate planning documents. Create a will. Each state has intestacy laws that determine how your estate will be distributed after your death if you don’t make those decisions first. Don’t leave it up to the state. Create a living will. If you are incapacitated but still alive, to what extent do you want to be kept alive by artificial means? Execute a power of attorney. If you cannot make your own healthcare decisions beyond what you outlined in the living will, who do you trust to make those decisions? Establish a living trust. You will have control of your estate during your lifetime, but who will be the successor trustee upon your incapacity or death? This document provides the framework, but you must also fund the trust. More on that below. Many people fail to fund their trusts. You must place your assets (home(s), investments, etc.) in the trust. You can have a wonderful estate plan, but if it is not funded properly, you may end up in probate. In California, probate is an expensive and public proposition, as well as a hassle for your beneficiaries. You have the power to save them from unnecessary headache in the midst of their grief. Be sure your trust is not only established, but empowered with sufficient funds to accomplish its purpose. Finally, it’s best to give the plan a good stress test periodically. Go through the motions of your death. Does your executor/trustee understand what will happen, and what is expected of him or her? Will your assets go to the appropriate beneficiaries, and in the right proportions? I didn’t want to think about my death as I was basking in nature, on vacation, a time when I was supposed to be escaping the stresses of life. But neither did the 17 who died while on vacation in Branson. Like it or not, we must think about these things. Are you going to do it periodically as a part of a lifelong practice of estate planning readiness? Or are you going to wait for the next tragedy? I wouldn’t advise waiting, because the next tragedy could be yours. Make an appointment with your attorney and your trusted financial advisor today to determine how prepared you are. As always, if you have questions, Lifeguard Wealth is here to help.